London-based Tanya Sarne founded ghost in 1984. It is a company known for creating classic vintage clothing, which are modified slightly each season to keep them up to date, without directly following trends, and of course its famous Ghost perfume fragrances. The brand is exclusively for women, providing everything from dresses, wedding dresses, coats, bags and essentials. 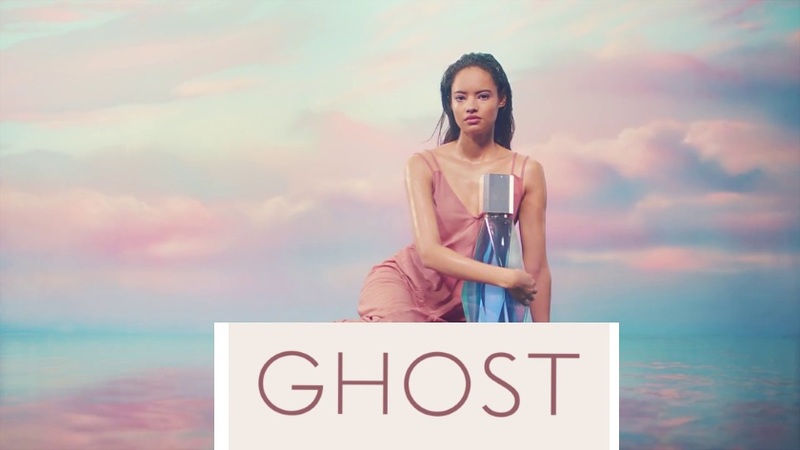 This collection includes their inspirational range of Ghost perfumes and eau de toilettes, which reflect the brands ever-present search for quality and innovation. Their first understated and feminine fragrance was launched in 1999, giving those who wear it an ‘avalanche of white flowers accented with the warm peachiness of ambrette seeds’. Their fragrances include the classically elegant Ghost fragrance to the more modern and feisty Ghost Girl. These fragrances are available in a variety of gift sets, making them ideal for birthdays and as presents. If you’re looking for an elegant and high quality new fragrance then the Ghost collection is a very good place to start. Save Ghost Products – Fragrances and Perfume. Girlcrush and more! If you’re interested in any of the Ghost perfume range then be sure to check our site out for all the latest promotional codes and offers first. There are plenty of savings to be made at Amazon, Boots and Superdrug. Our team works hard to bring you the most up-to-date and reliable promotions, helping you get the most for your money. Some Big Savings at Boots.com on Ghost fragrances! Be quick because there is a lot of limited stock! Some Big Savings at Fragrance Direct on Ghost fragrances! A must see for all Perfume lovers! Some Big Savings at AllBeauty.com on Ghost fragrances! There are some Huge saving on right now!